Did you know every 2 seconds someone in the US needs blood? Did you know 1 donation can save up to 3 lives? Did you know you can help at the Temple’s Annual Blood Drive? 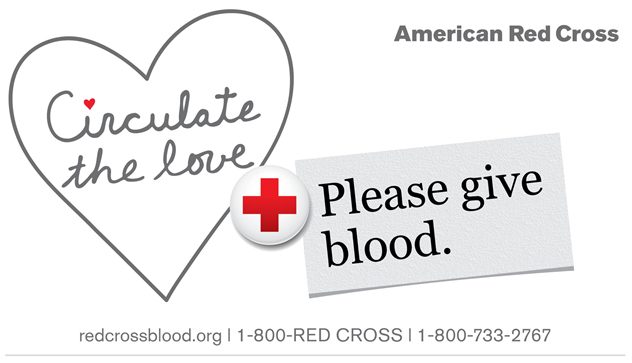 Appointments to give blood can be made by calling the Red Cross at 1-800-REDCROSS. Walk-in donors are also WELCOME. For more info. contact the office (office@saratogasinai.org).